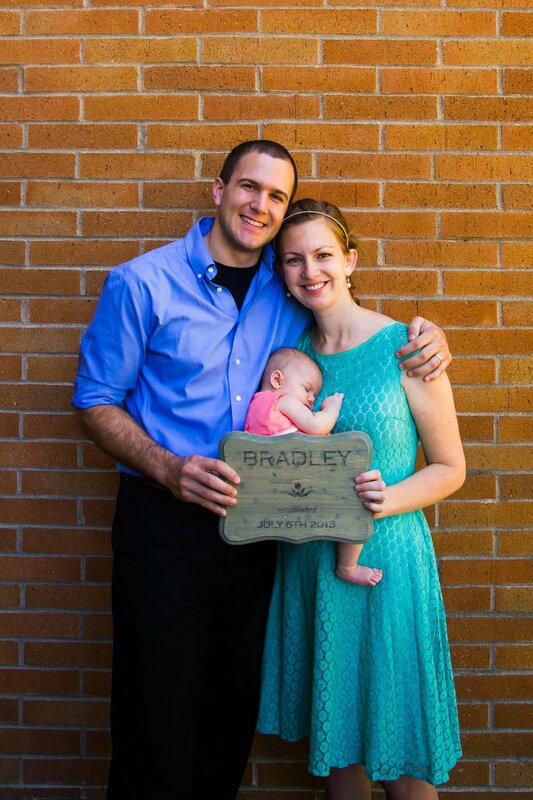 It was a pleasure taking photos of the Bradley family, and their newest member, baby Lark! She was about a month or two old when we took family photos, and she was so cute and inquisitive! One moment she would be looking around, then suddenly drifting off to sleep. 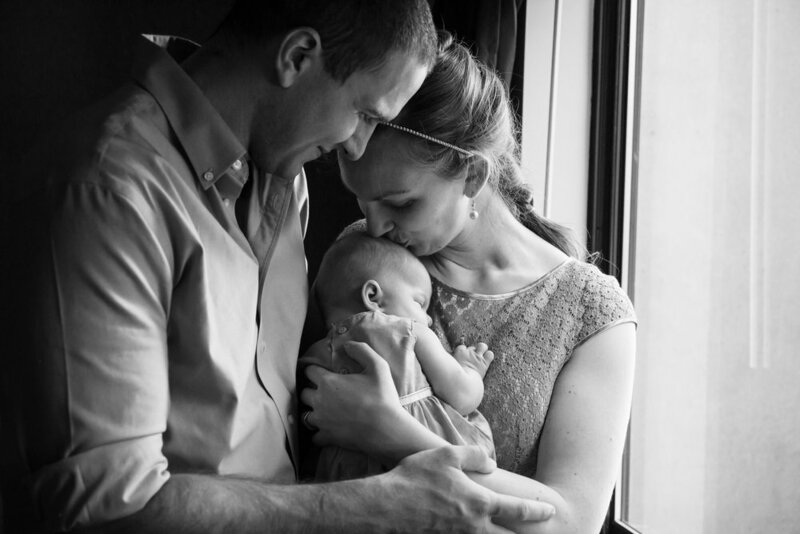 The unpredictability made the whole family photography session natural and authentic, and made our hearts so full! 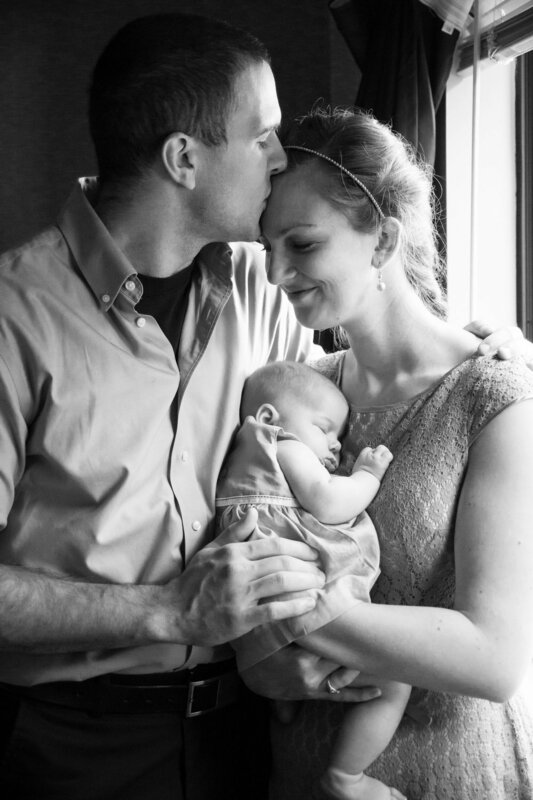 We started inside the house then made our way outdoors to do a few classic family portraits. 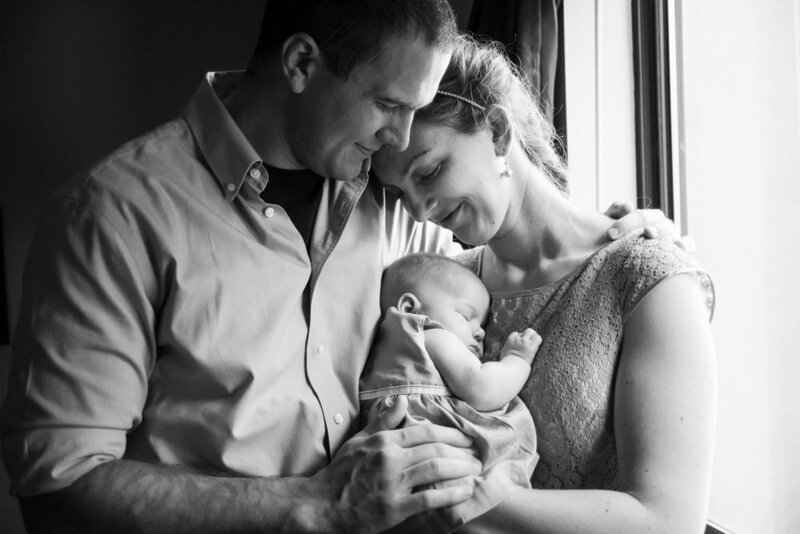 If you are looking for a Durham family photographer, please get in touch with me here. I'd be honored to tell your story!